I saw this gorgeous woman on my last trip to Paris. 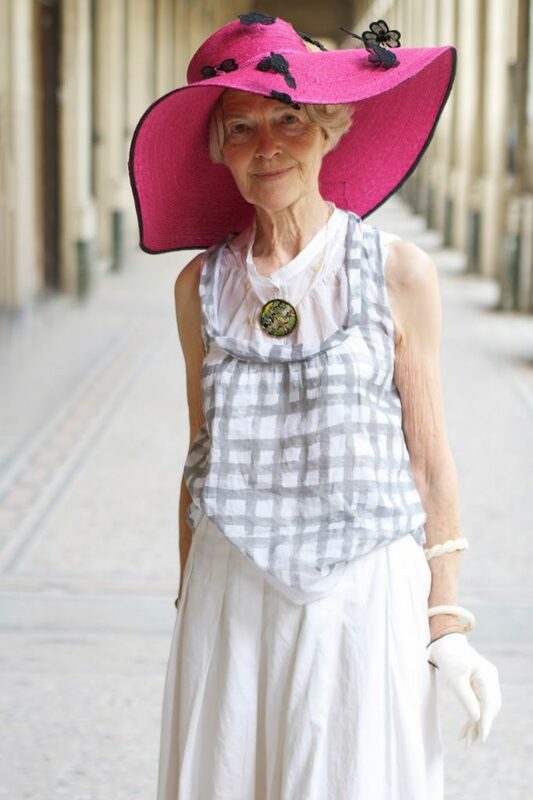 I am excited to head back to Europe tomorrow for a conference at the London College of Fashion entitled, Mirror Mirror: Representations and Reflections on Age and Aging. 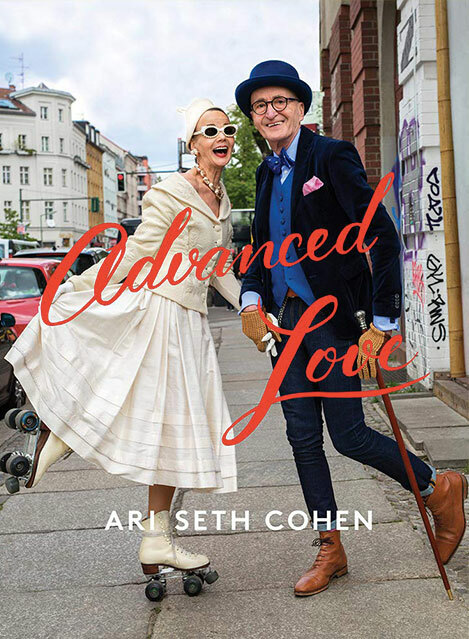 If you are near London on October 29th, I will be signing books, and speaking about my reasons for starting Advanced Style, with Alyson Walsh of That’s Not My Age. For more information on the conference CLICK HERE. We hope to see you there!